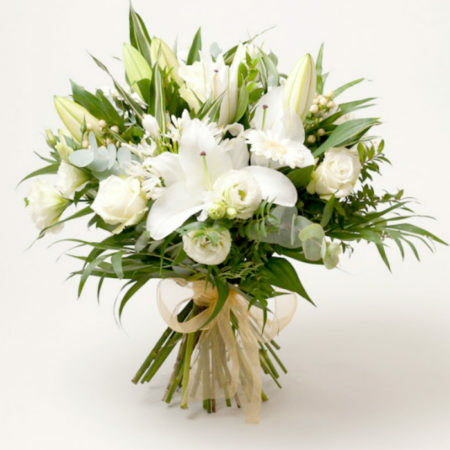 White flowers are a classic choice and they never go out of style. 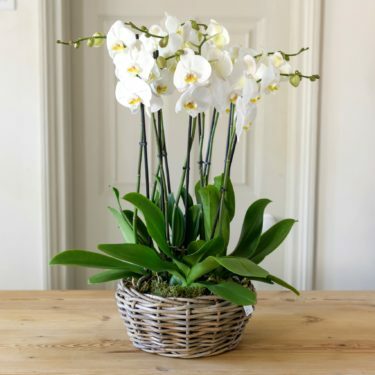 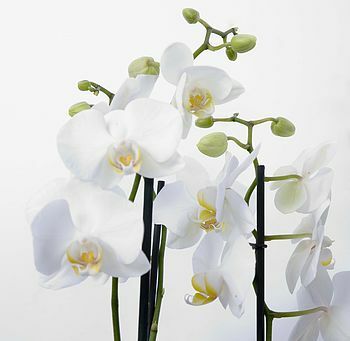 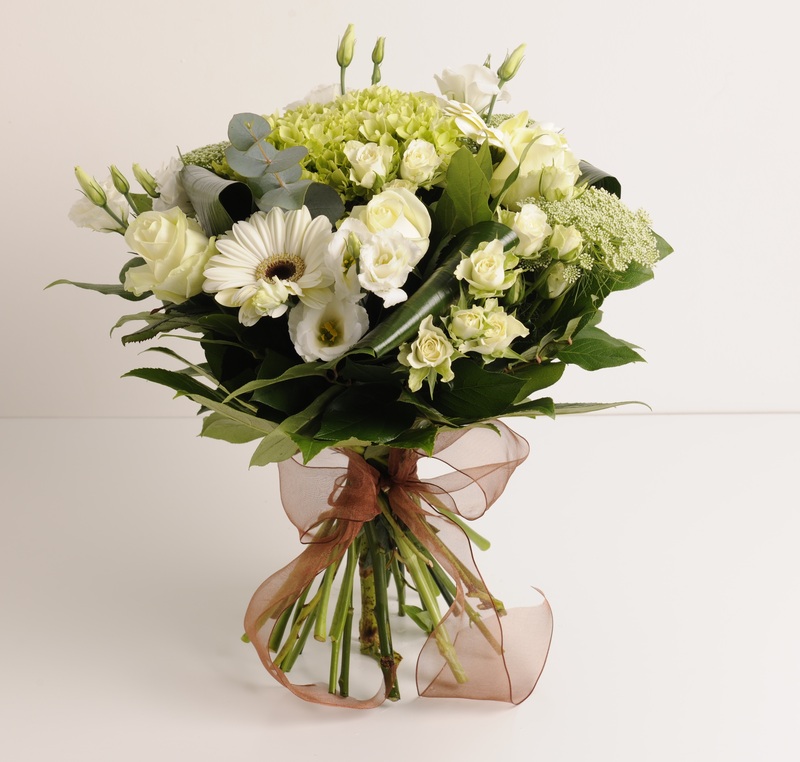 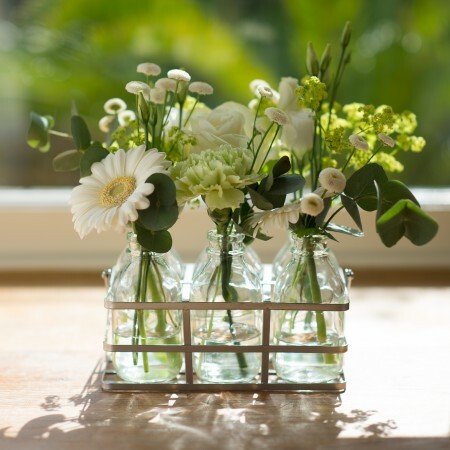 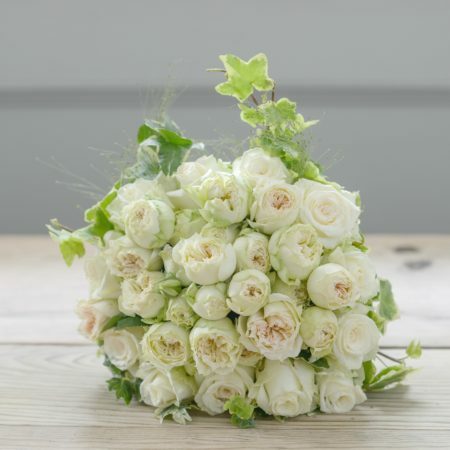 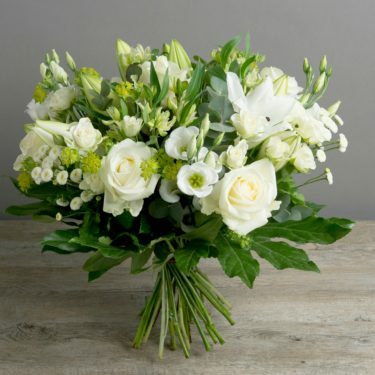 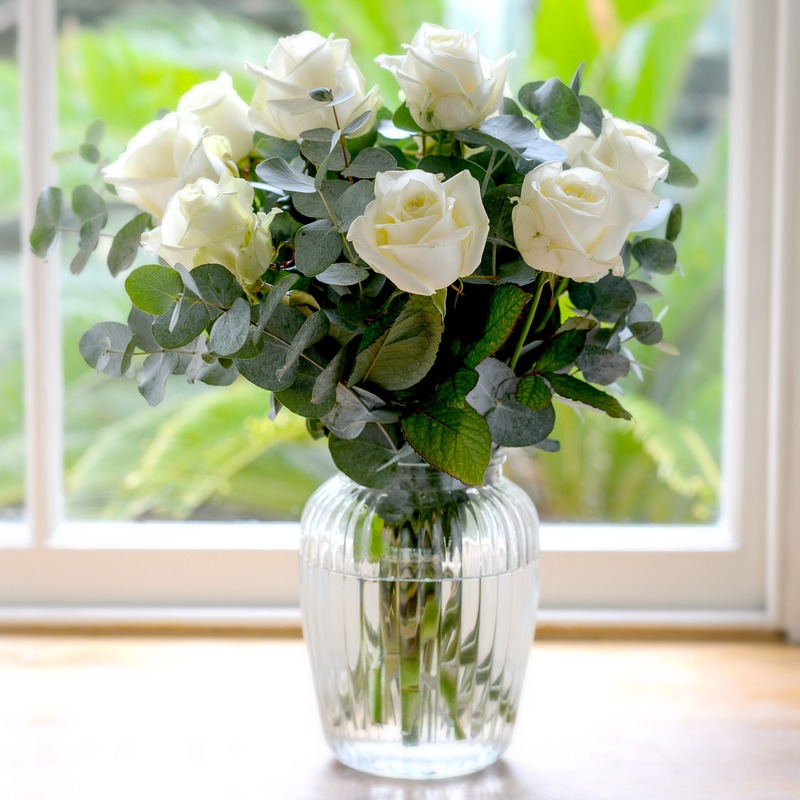 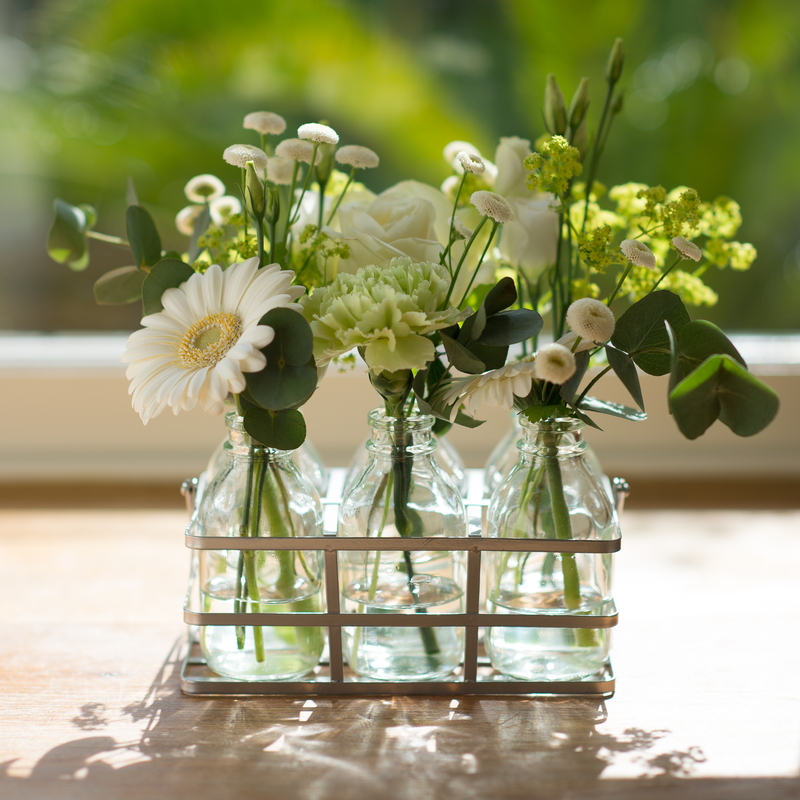 White flowers and plants are suitable for all occasions, making them the ideal choice to send to someone special. 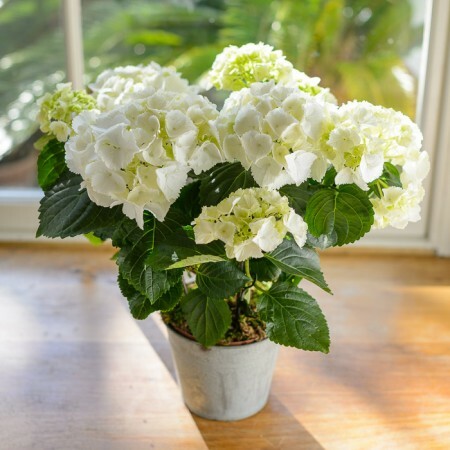 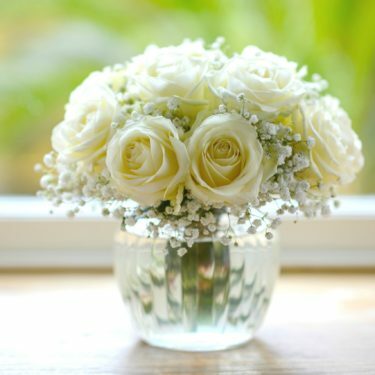 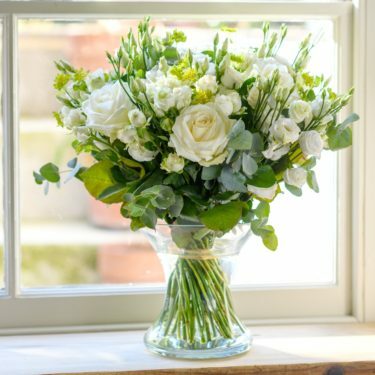 Choose from stunning white roses, wonderful white wildflowers, white cottage blooms, white lilies for remembrance, pretty white peonies, or amazing white plants such as orchids or hydrangeas. Order a bouquet of white flowers for every occasion! 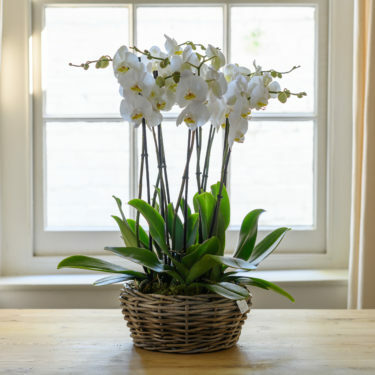 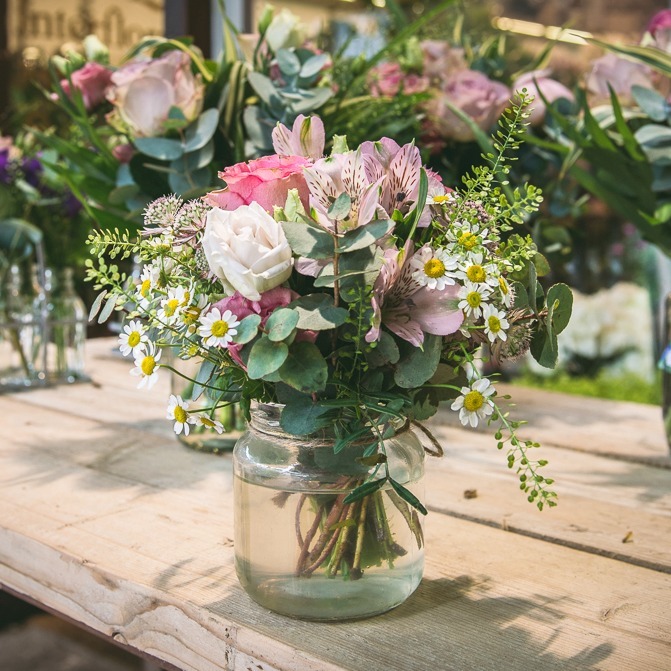 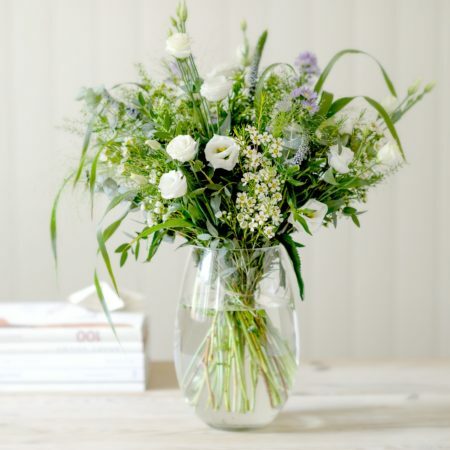 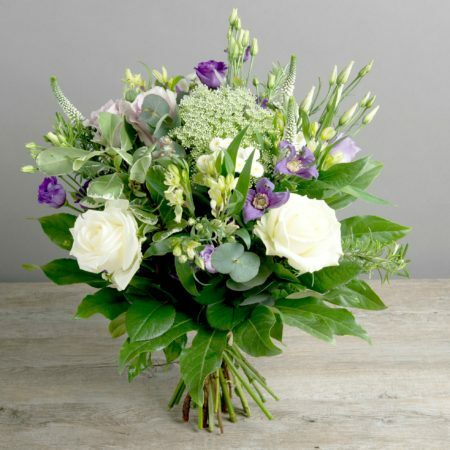 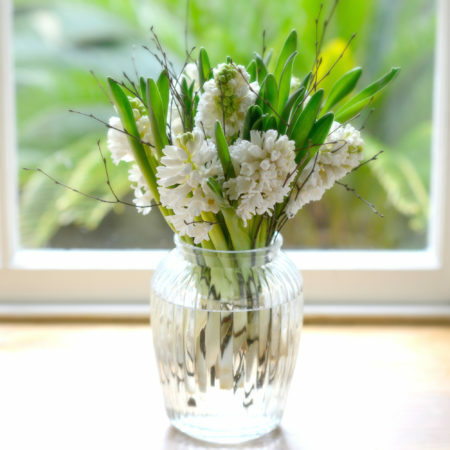 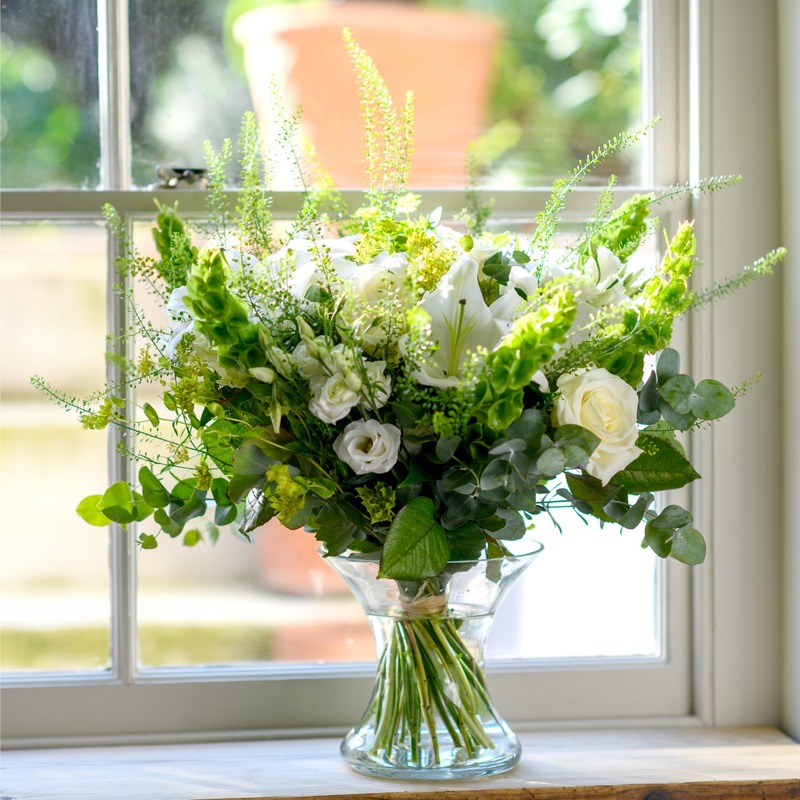 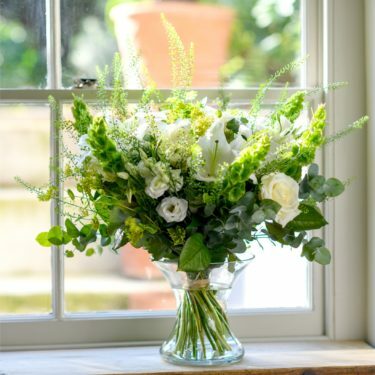 One lucky visitor who registers for our newsletter will win a £50 bouquet – ends 30 April 2019. Use the code below to get 10% off your next order. Hurray, this offer is valid for 1 hour.